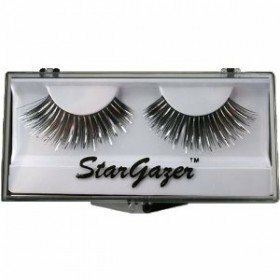 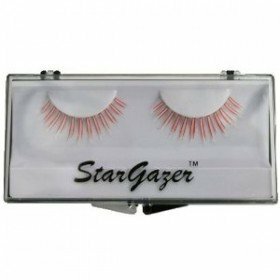 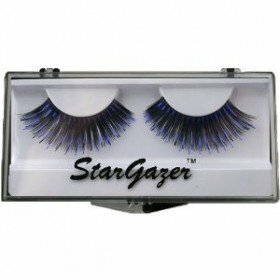 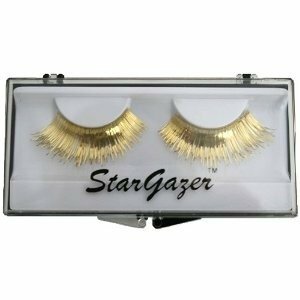 These great Stargazer False gold foil lashes are classic and make an awesome glittery fashion statement. Consider these with that fancy pant suit you might need to accessorize and many other mix and match possibilities. 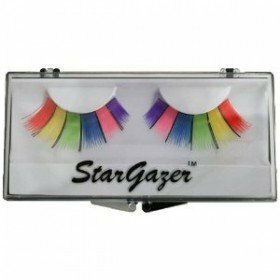 They are reusable and easy to apply.